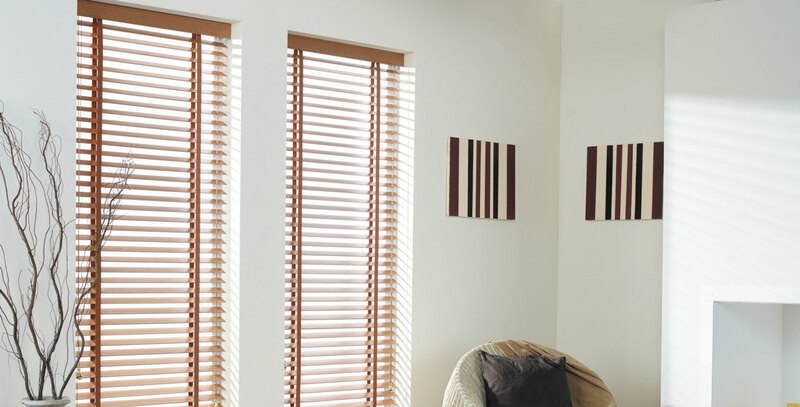 Wood Venetians add the perfect finish offering texture and ambience to any decor, we can even make a Venetian Blind for an arched or porthole window. 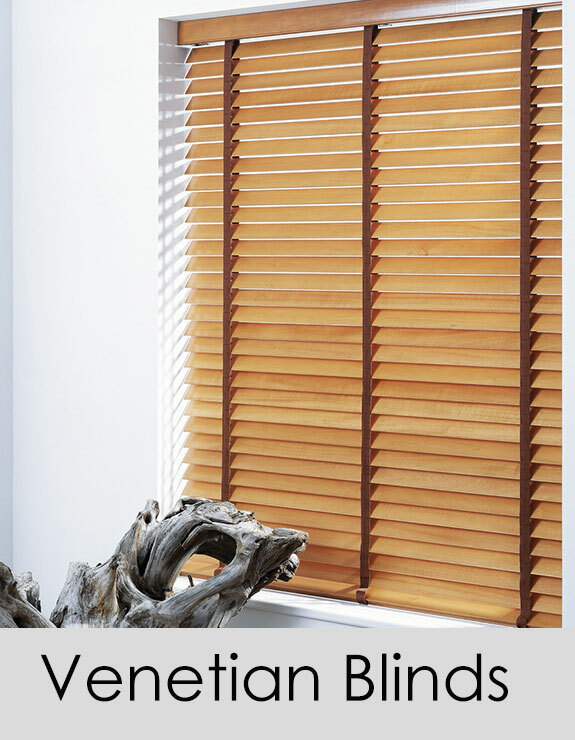 Choose from either standard venetians and privacy venetians with no holes showing. Privacy venetians are ideal for any areas where extra privacy and security is required. They come in aluminium or wood.